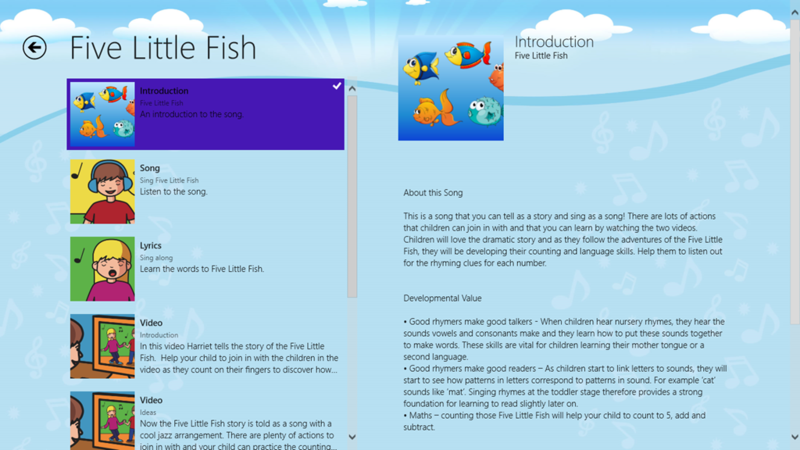 Our first collaboration with Boogie Mites, a UK company specialising in original music and movement products, and workshops for Early Years children, has arrived on the Windows 8 store. 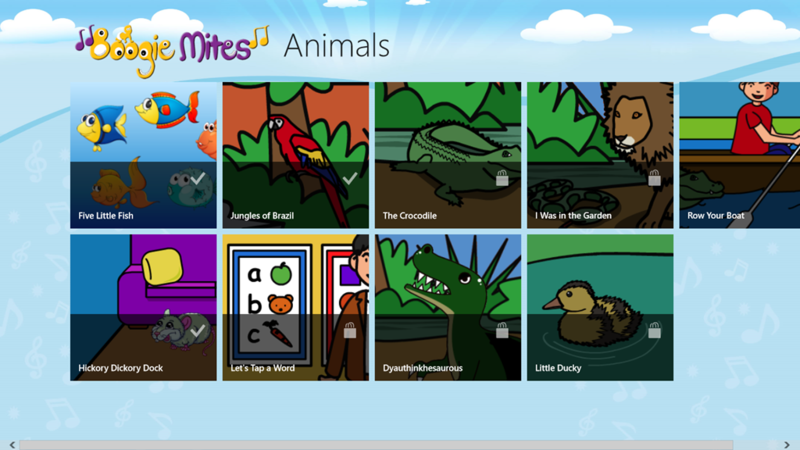 Boogie Mites songs have been created to captivate and stimulate pre-school children. 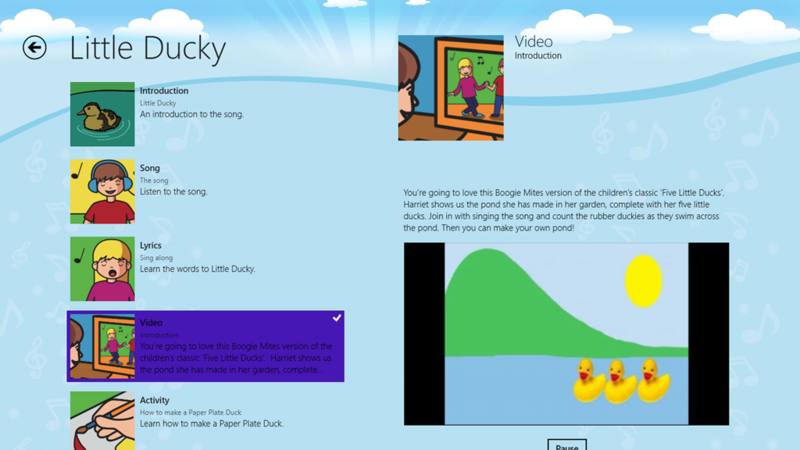 The included videos suggest explorative play, movement and interactions to help get the children (and parents) involved with the song and to promote creativity. 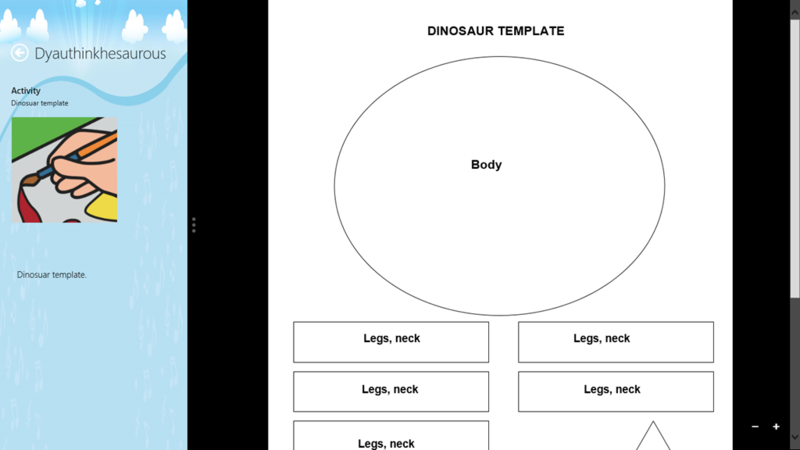 The songs in the Animal Songs app include Little Ducky, Let’s Tap a Word, Jungles of Brazil, Dythinkhesaurus and I was in the Garden. 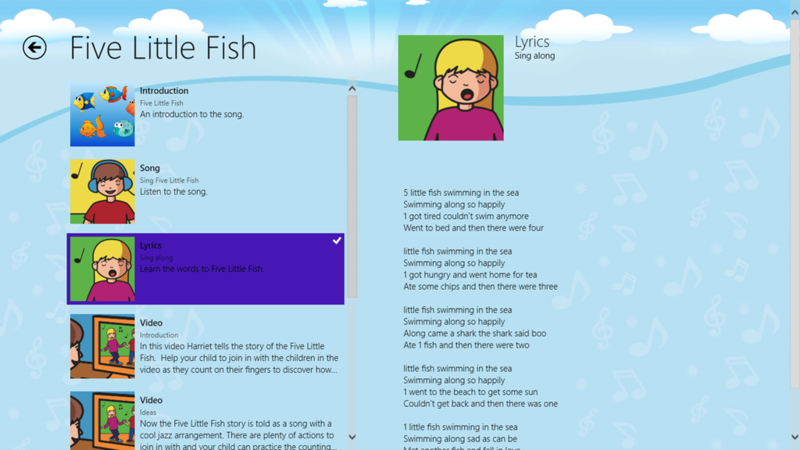 You can read more about the app here and download the app, for free, from the Windows Store.